Deejay Hall is an Occupational Therapist, Certified Hand Therapist, and Health Coach. She has 30+ years of experience in her field. 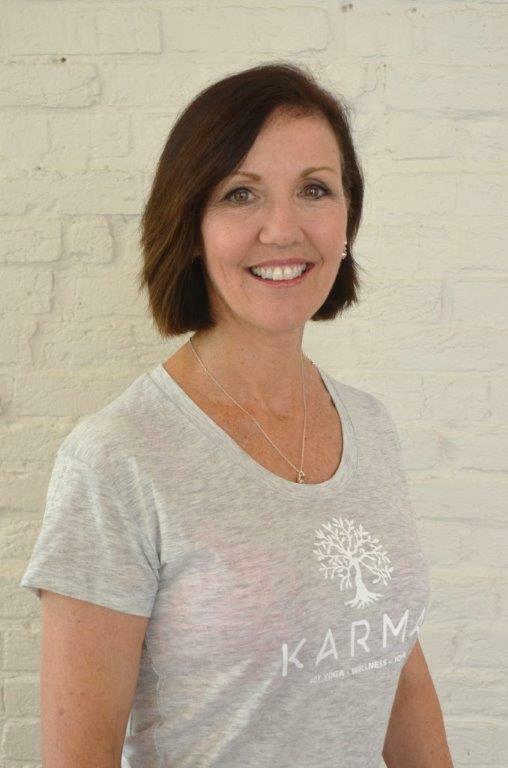 Deejay has been practicing Yoga for the past 30 years and completed her 200hr RYT training with Elizabethtown, KY's first Yoga Alliance Registered Yoga School, the NTouch School of Yoga and wellness. She has a special interest in injury/illness prevention and wellness education.